UPDATE: September Top Performers will be Featured Tuesday! 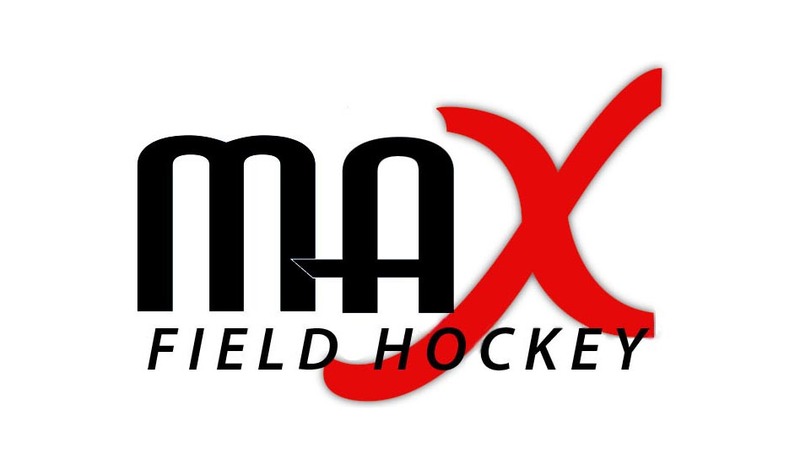 MAX Field Hockey will feature 20 High School field hockey players from across the country and also include some additional top performers for the month of September. We are still waiting on our last couple of pieces of information back from coaches and we will post the feature early this afternoon whether we have them or not! Thank you for your patience and stay tuned!